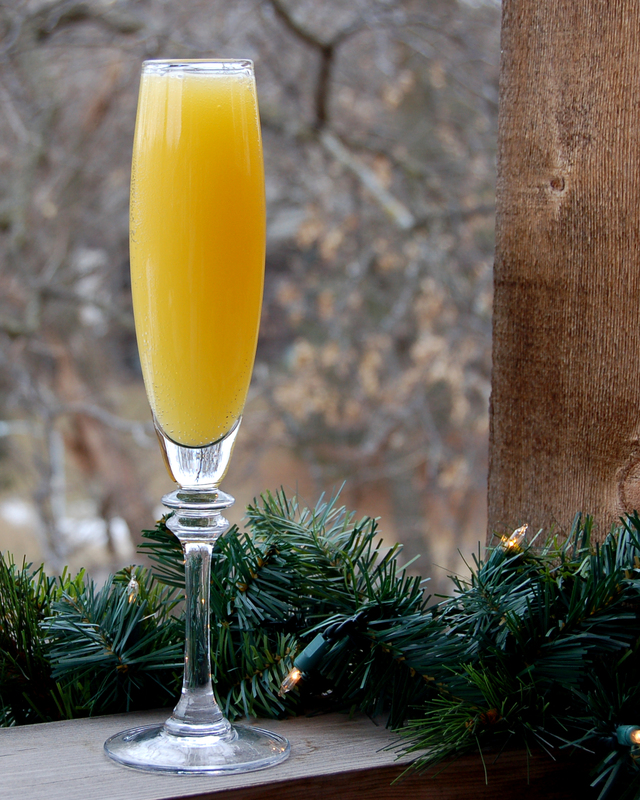 Mimosas are great for brunch or refreshing treats at cocktail parties or wedding receptions. Use slightly more Champagne than orange juice in a chilled Champagne flute. Add a dash of Grand Marnier. 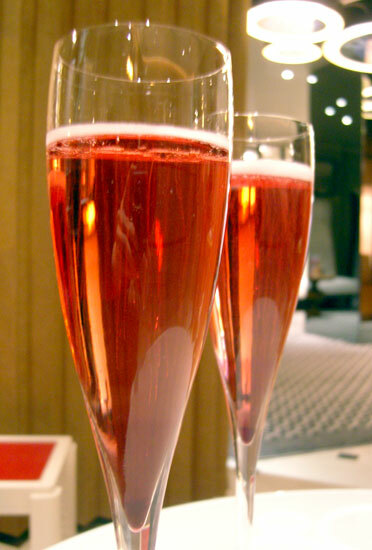 The Kir, originally popularized in 19th Century France, officially received its name after World War II when Mayor of Dijon, France Felix Kir served the drink to promote his region’s exclusive fine products. Pour Creme de Cassis into chilled Champagne flute. Fill with Champagne. The Black Velvet has its origins at the Brooks Club in London, England. First made in 1861 to observe the death of Prince Albert, Queen Victoria’s husband, the Black Velvet is a mixture of Guinness Stout and Champagne. Although most recipes call for a 1:1 ratio of Guinness and Champagne, our recipe calls for slightly more Champagne than Guinness. Pour Guinness into chilled Champagne flute or beer mug. Be careful not to create too much foam. 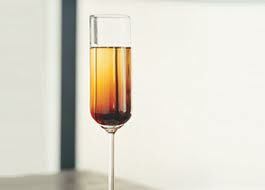 Slowly add Champagne, preferably over the back of bar spoon or tea spoon to avoid mixing the two liquids. Credited with being created at Harry’s Bar in Venice, Italy by Giuseppe Cipriani and thought to be named after his favorite painter Giovanni Bellini. For a true Bellini experience, skip the Champagne and use Prosecco. 1.5 oz. Peach juice or peach puree. 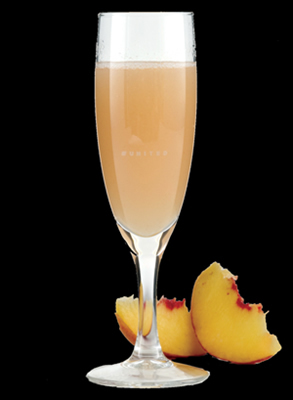 Pour peach juice or peach puree into champagne flute. Slowly fill glass with Prosecco. Garnish with peach slice. * Add frozen peaches and 1 oz. Peach Schnapps and blend to create a great frozen treat.